Bangkok 2016 - 52 people were killed and another 431 people have been injured in 387 car accidents on the 1st day of the annual Songkran Festival. There was a road safety campaign that was also launched on the first day of Songkran. 36 per cent of the traffic accidents were speeding this was out of 387 accidents. The next highest cause was drunk driving. If you have ever been to Songkran festival you will have noticed many people drink and drive and throw water from their cars. The percentage for drink driving was 26.8 percent. Motorcycles counted for almost 80 percent of the accidents. As we all know every man and his dog has a motorbike in Thailand which is a good thing as long as they are not drink driving or speeding. Pick ups accounted for just over 10 per cent of the accidents. 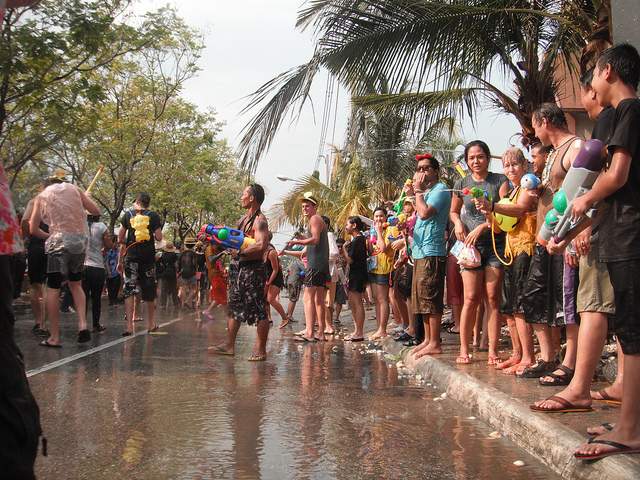 People love using pick up trucks at Songkran as they can load lots of water onto the back of the pick up. Many of the people killed and the injured were working citizens of Thailand. Chang Mai also topped the list with most incidents occurring on the roads. 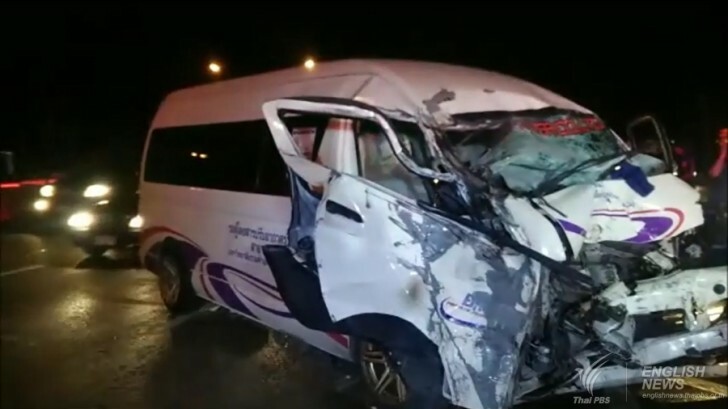 Thailand's transport ministry and the police have done there utmost to prevent accidents especially at this time of the year. They set up over 2000 checkpoints across Thailand on the 11th April. This was to keep an eye on traffic to prevent masses of incidents. 25,651 had no driving license. Council for Peace and Order, foremost of all is the measure to clamp down on reckless driving, speeding and drunk driving.